The Izhorski-Fiat was the product of a strange mix of a F.I.A.T. Automobile Company (1910) chassis built by the American plant based at Poughkeepsie, NY with an armored hull designed and assembled at the Izhorski works of Petrograd in mid-1916 for a delivery estimated in November. 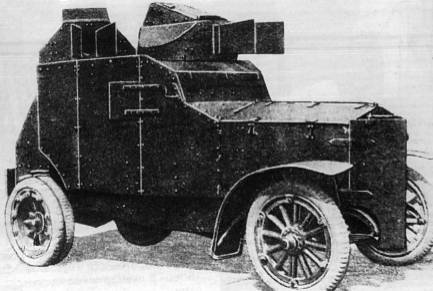 According to the Navy Ministry archives, the Russian Government awarded a contract to the American FIAT company for 90 chassis in 21 February 1916. They arrived gradually at the end of the year, and were taking over by the Izhorski works, which eventually managed to complete the first prototype on December, 2, 1916. The first drive-tests were conducted between the 3rd and 16th December. Later, the workshops manufactured some 47 vehicles (from 51 chassis) from January 1917 (before the revolution) until the 1st of April 1918. Of this total, perhaps 41 were used by the Russians, then the Bolsheviks, one was sent to the Belgian Legions, 8 to the British armored car legion in Russia and one to Adolphe Kégresse for a conversion as a half-track (never finished). 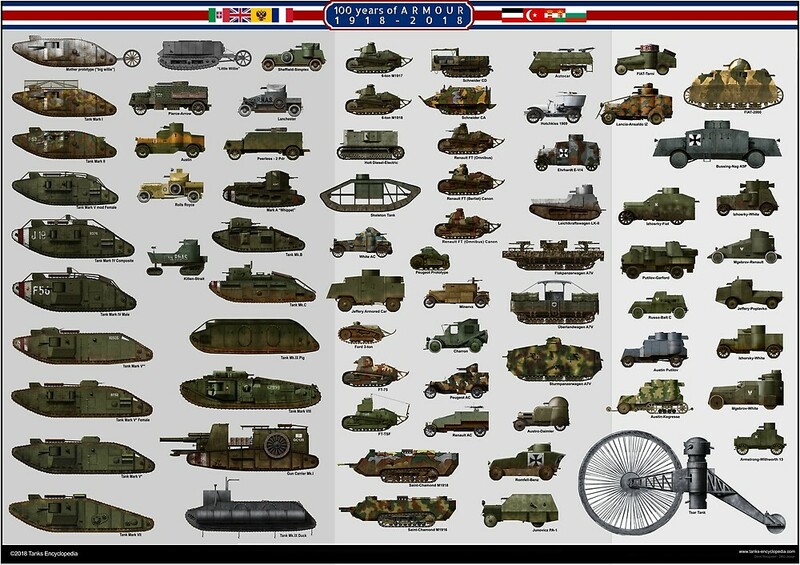 However, according to others sources, 74 or even 81 were built in all, comprising 45 vehicles built after the Revolution (“Armored Units of the Russian Civil War” Bullock, Sarson). However, there was also a series of Armstrong Withworth armored hulls (41) also mounted on this chassis earlier ,in 1915. The Armstrong-Whitworth-FIATs were entirely made in Great Britain. 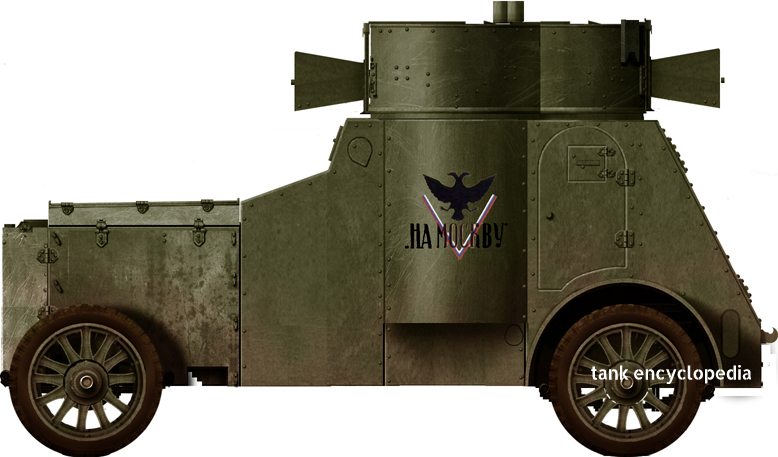 In fact, 10 Armstrong-Whitworth armored cars were based on Jarrot-Letts chassis and later, between 1915-1916, 30 Armstrong-Whitworth armored bodies were mated with FIAT chassis according to some sources. These were substantially different from the Izhorski-FIATs, despite some likeness. The FIAT-Izhorski was a relatively classic design for the time, with a riveted steel hull mounted on the hull. The vertical faces had 7 mm (0.28 in) of armor, while the horizontal ones had 4-5 mm (0.16-0.2 in). The chassis was a 4×2 lorry, with 12PS engine protected by two folding plates attached in front in a V, in order to let air circulate in the triangular gap created with the radiator. The vehicle had a compact main compartment for the driver and co-driver, with the machine-gunners standing just behind in turrets placed in échelon. Access was granted by small side doors located almost directly on top of the rear mudguards. The central compartment featured a bulge, meant to allow the two turrets (the left turret was slightly forward) to rotate without blocking each other. Each had a small hatch on top and periscopic sights for observation when firing. They each housed a Maxim liquid-cooled machine gun protected with special slit covers. The mounts were specifically modified to allow 80° of elevation, to allow them to be used for anti-aircraft fire, a rare feature for turret machine guns at the time. There were 5 crew members, comprising the driver, co-driver (officer), two machine-gunners and a loader/mechanic. The chassis was propelled by a sturdy 72 hp engine, which gave a top speed of 70 km/h (44 mph). It weighed 5.3 tons when combat ready, giving a 13.58 hp per ton power-to-weight ratio. Cross-country performances were average, mostly due to the front-wheel drive, with the axles suspended by leaf springs and spoked wheels, mostly suited for flat-hard surfaces. Izhorski-FIAT in Russian service, February 1917. 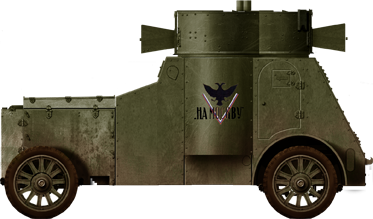 Like so many Russian armored cars, the FIAT-Izhorsky ended in the hands of several operators during the war, Civil War and the aftermath. 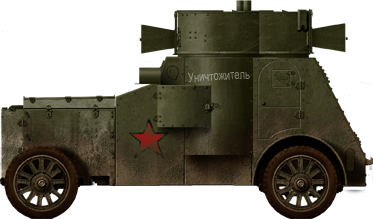 The 1917 models were only briefly used by the Russian Army until the events of October. Captured by the Bolheviks, they served mostly with the “reds” during the Russian Civil War, while a few were briefly captured by “White” Russians. At least two fell into German hands in Ukraine, later helping to restore order in Berlin with the Freikorps. 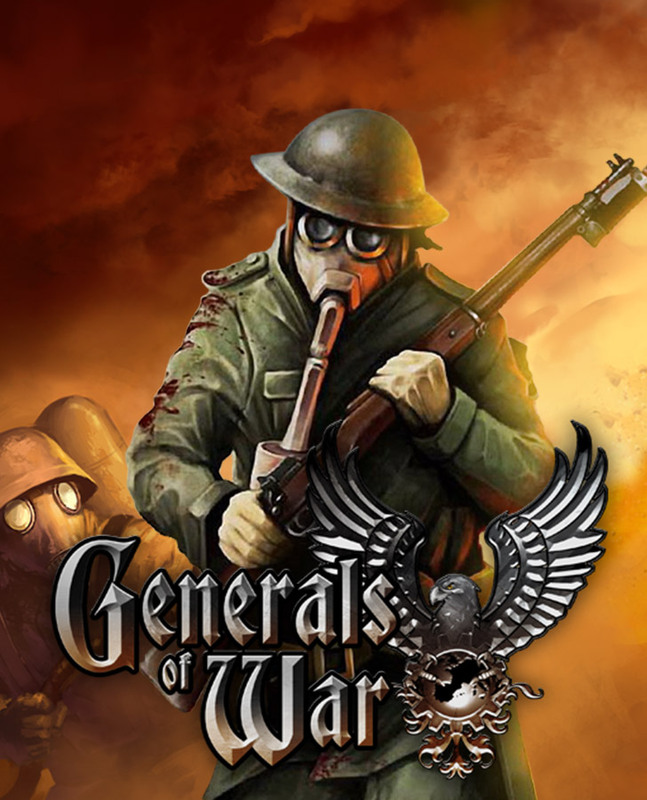 These prominently displayed, like most of the Freikorps vehicles, the skull and bones insignia. One was used by the Spartacists in Munich and another might have been mounted on a Benz chassis, named “Löttchen”. At least one closely related Armstrong-Whitworth-FIAT found its way in the hands of the Bolshevik Finns and later captured by the Finnish Army. 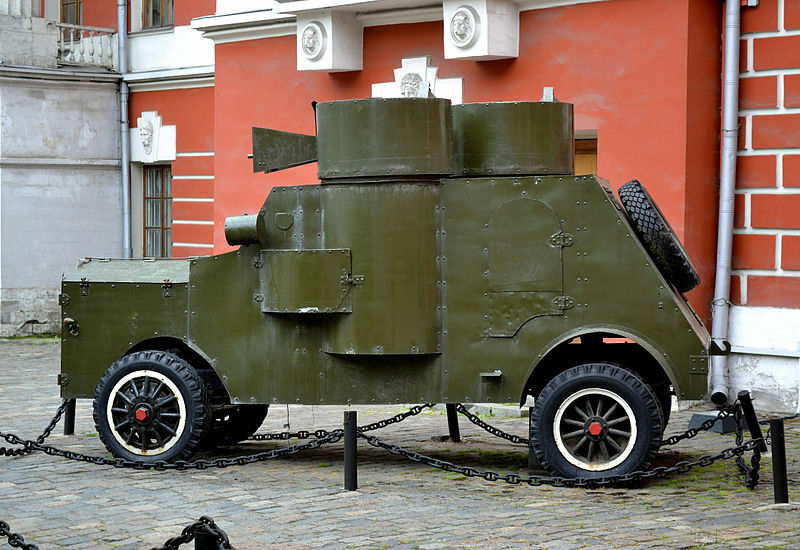 The only surviving vehicle today is displayed at the Army Museum in Moscow. Lithuania, Estonia and Latvia all had at least one in service, while Poland managed to capture two in the 1919-1920 war. Armored Units of the Russian Civil War: Red Army By David Bullock, Andrei Aksenov, Peter Sarson. In Bolshevik service, 1918. 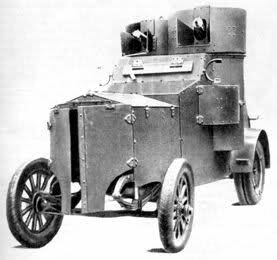 The vehicle is often confounded with the Armstrong-Withworth-FIAT armored cars built in the UK, also based on the same US-built FIAT chassis, but delivered earlier. The Russian Armstrong-Withworth-FIAT (1915), often confounded with the Izhorski-FIAT. Aproximative replica of the FIAT-Izhorsky in Moscow. Dan, can you provide us with more information about this? We can’t seem to pin this one down.